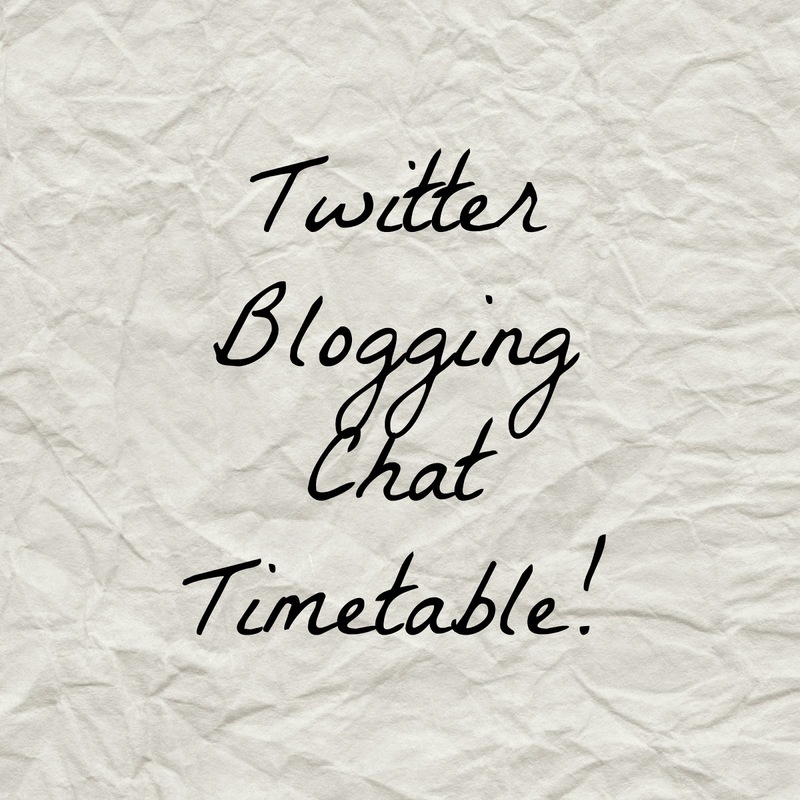 Touch Of Belle : Twitter Blogging Chat Timetable! I’m quite forgetful and didn’t realise I was only participating in one Twitter chat a week when I could have easily done more! So I decided to write down all the chats I could think of in order to share them with other bloggers. #BDIB – 7-8pm GMT – This is a themed chat for all bloggers! #BDIB – 8-9pm GMT– A themed chat for all bloggers to join in with! If anybody else knows of any other chats which take place please let me know and I will add them to my list! Its really handy having it in one place! No worries, hope it helps! haha Its a good way to keep them all together and to have a place to find them! Excited to take part in this girl!